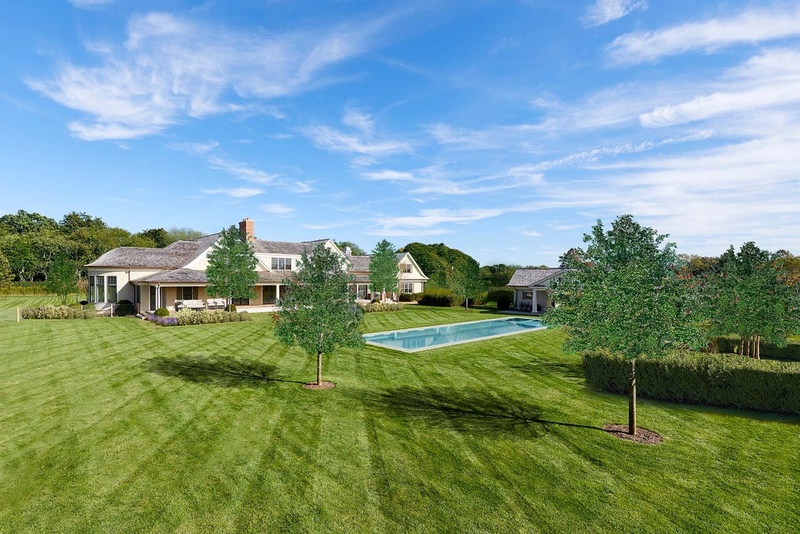 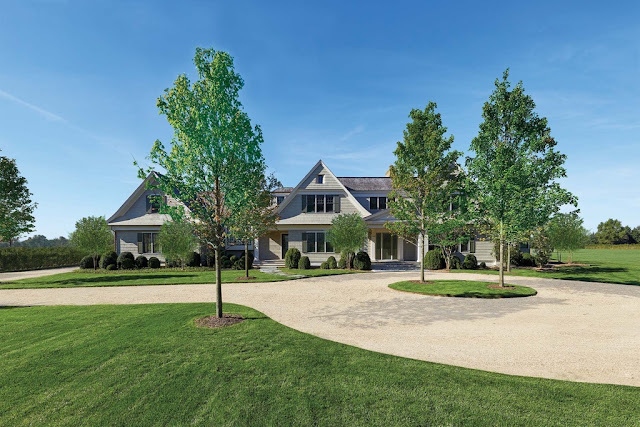 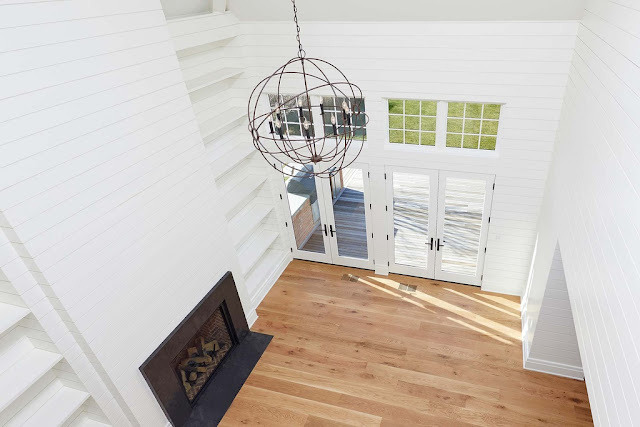 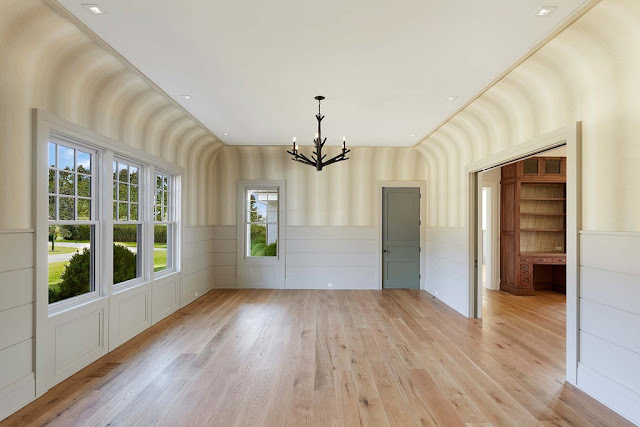 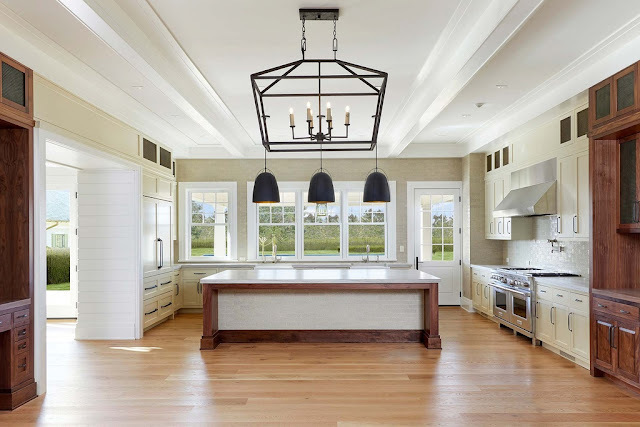 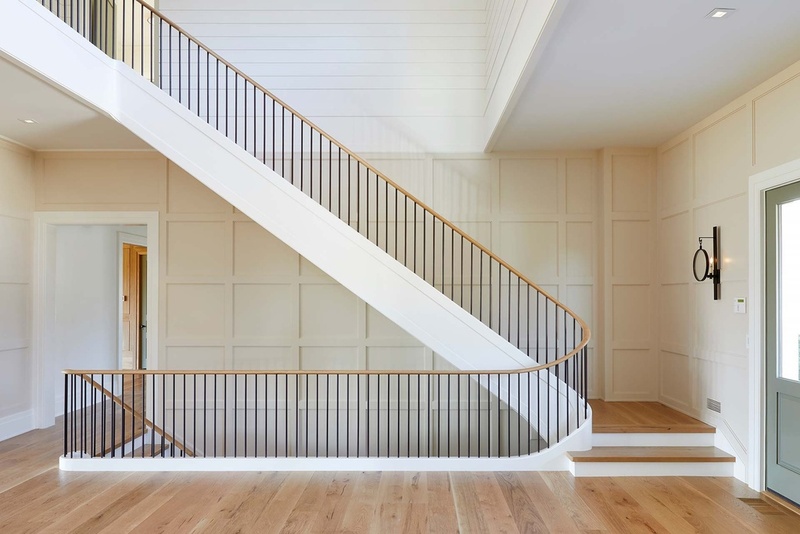 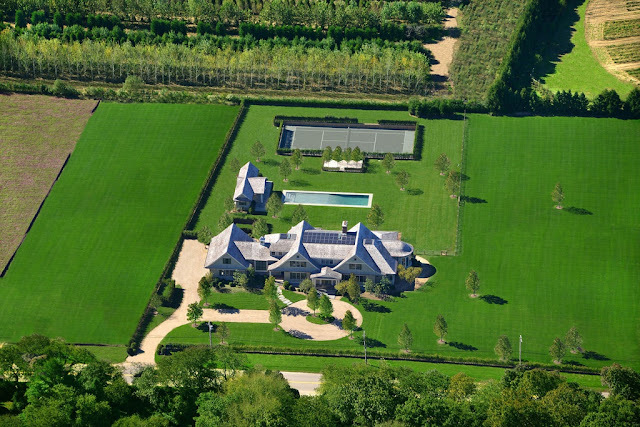 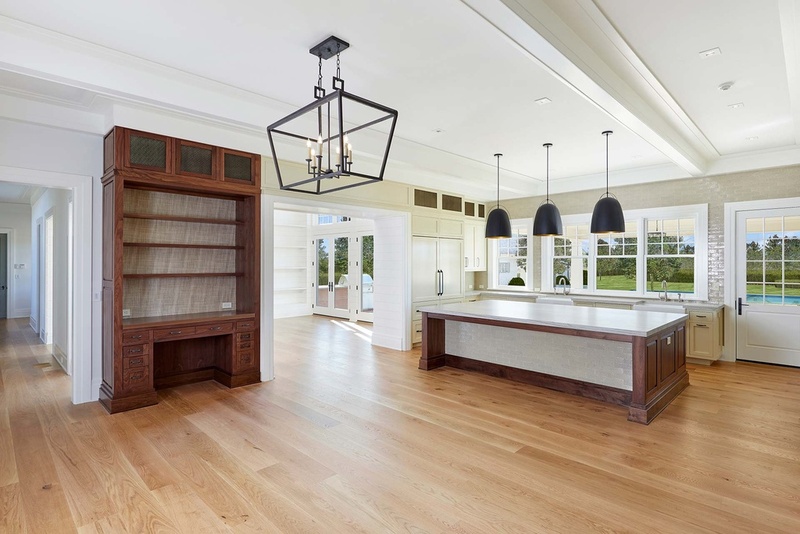 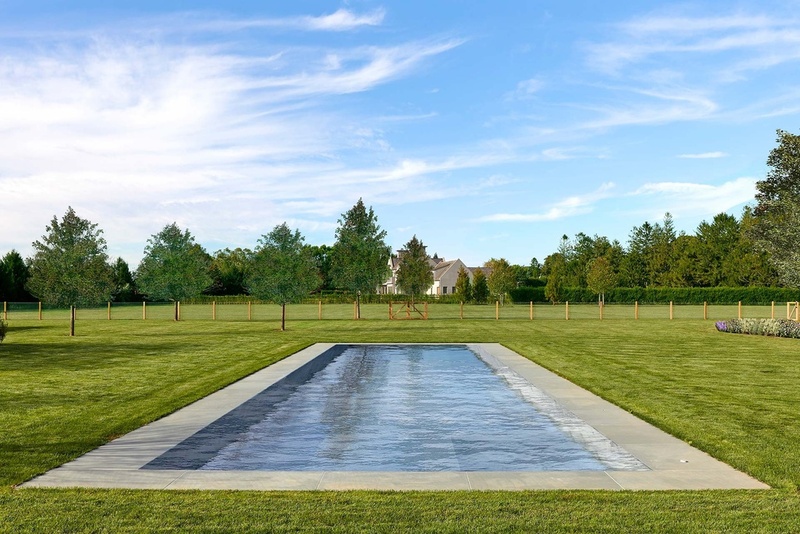 This newly built shingle-style mansion in Water Mill, NY is situated on 4.3 acres of land and features approximately 12,708 square feet of living space. 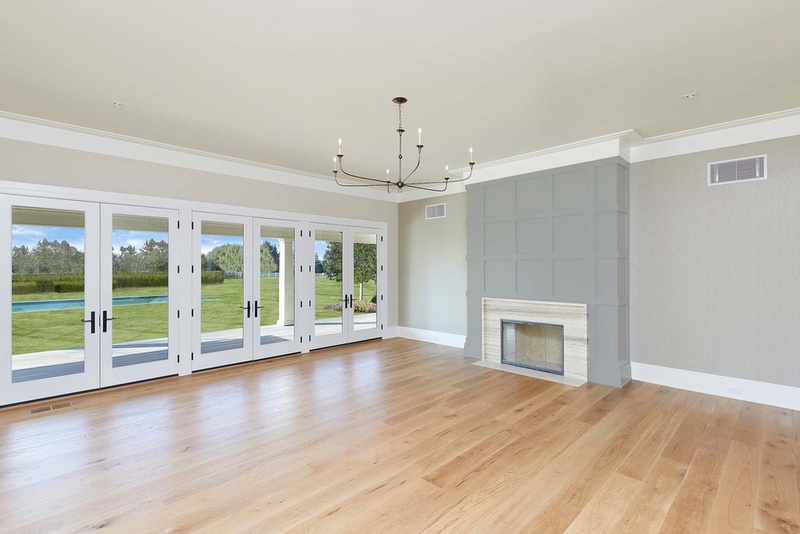 It has nine bedrooms, 10 full and three half bathrooms, two-story foyer with L-shaped floating staircase, elevator, formal living room with fireplace, formal dining room, butler's pantry, gourmet kitchen with stainless steel appliances and breakfast bar, breakfast area, two-story family room with fireplace, wood paneled home office/library with fireplace, home theater, wine cellar, exercise room, and a three-car garage. 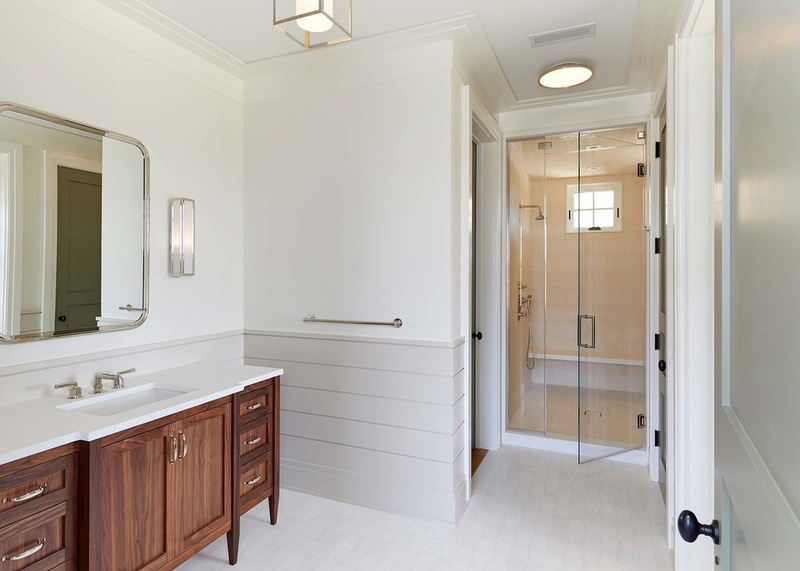 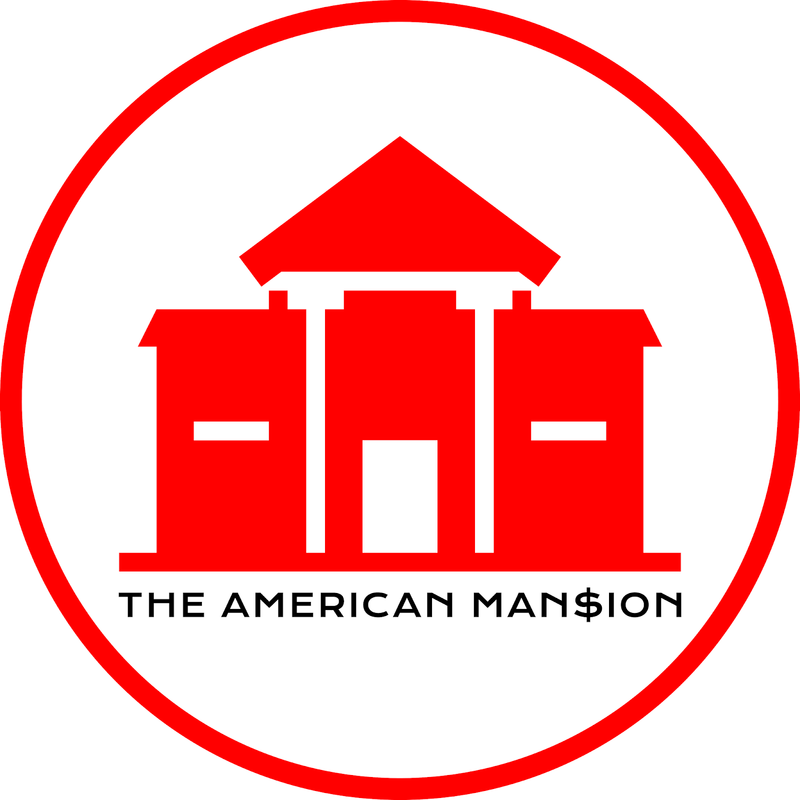 Outdoor features include a motor court, covered front porch, covered rear porch, edgeless swimming pool with spa, pavilion, and a sunken tennis court.